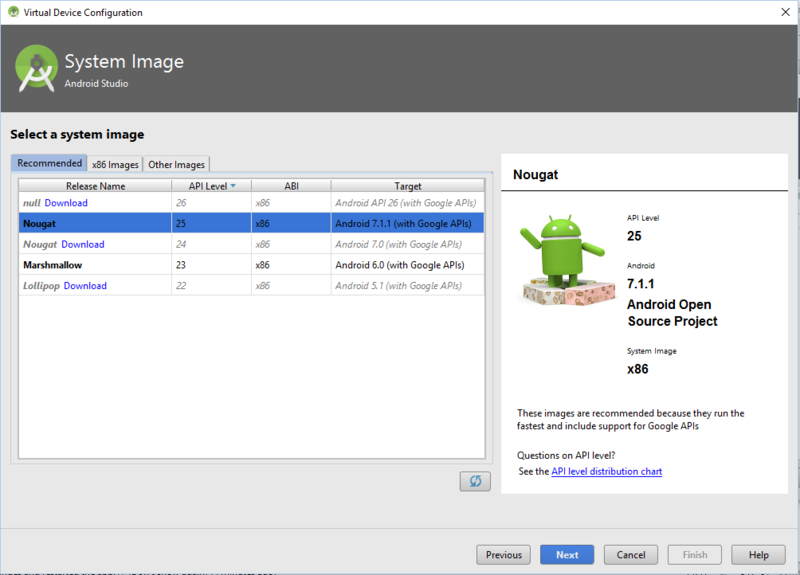 In the previous tutorial, you have seen how to run and debug your Android application on your hardware Android device. If you don’t have an Android hardware device, you don’t need to buy it. 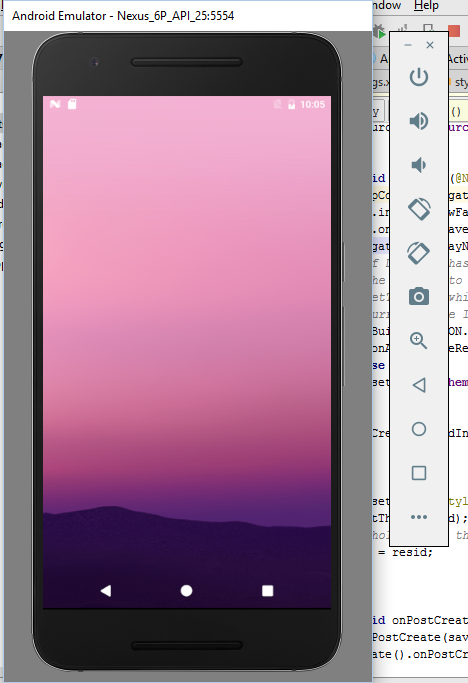 Android Studio provides us support for virtual Android devices. 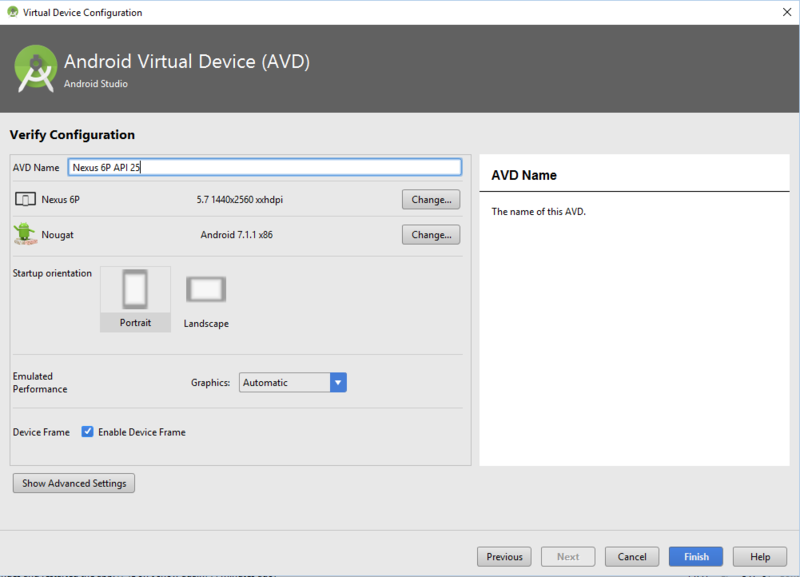 This tutorial is all about Android virtual devices. 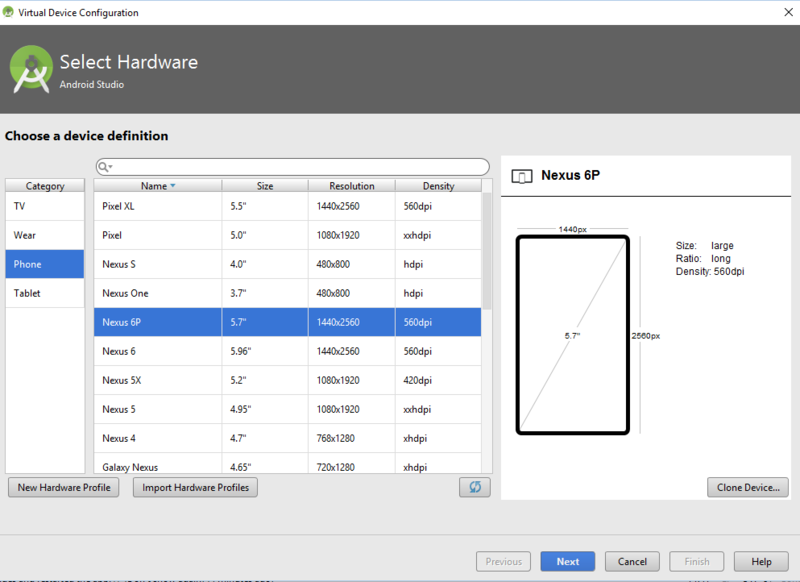 Android SDK includes Android virtual device (AVD) or called mobile device emulator. It allows you to develop, test and run your Android application on your computer without even having and Android hardware device. Multi core processors make it fast, powerful and feature rich. 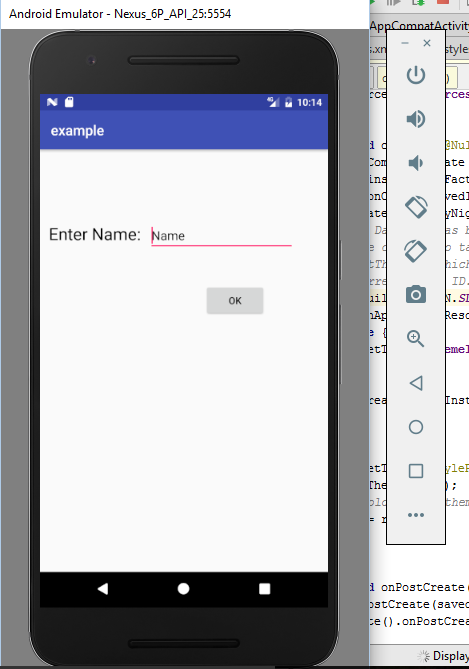 You can run your app on Android virtual device by using Android Studio or if you have an APK file of your app then you can directly drag that file on emulator to run it. If you want to run through Android Studio follow these steps. Click on Run icon in the menu bar or right click on your project’s root directory and click run. 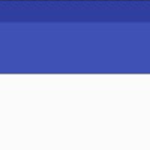 A new window will appear to select the deployment target (if you are using for the first time probably you will come across an error that some required files are missing, you can download by clicking on download button). It shows list of available virtual devices. You can select anyone. 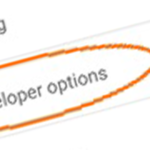 If you want to use this deployment target always just click on Use same selection for future launches. If you don’t see any required virtual device, you can create one for you. Select AVD manager in the menu bar. 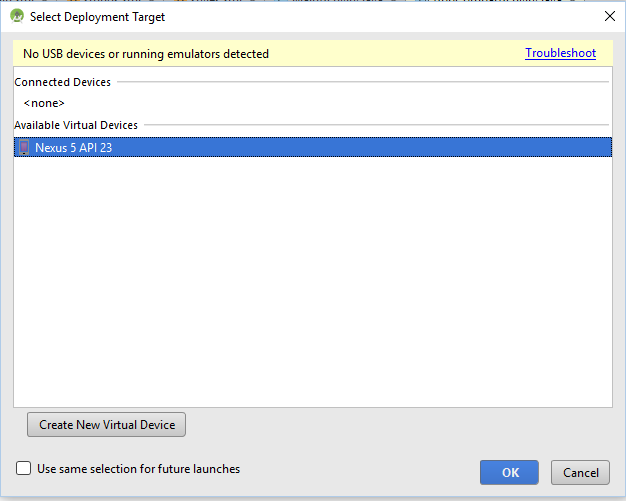 Now click on Run and select your newly created virtual device as a target device. APK file will be installed. 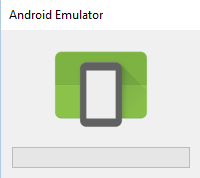 Android Studio also allow us to customize your emulator. You can see a vertical menu bar to the right of emulator. This is used to customize your app like change orientation, volume setting, take a photo and much more. 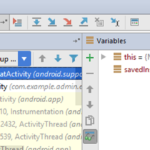 So you can run, debug your app by using Android virtual device very easily and quickly. Android Android, Android Studio, application, AVD, emulator, run, virtual device. permalink.